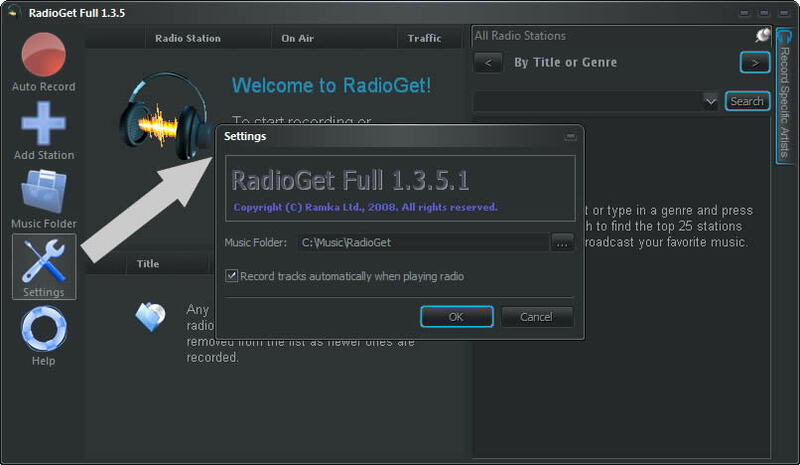 In the window that appears, you can change the folder where your recorded mp3 tracks are saved. 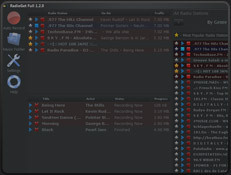 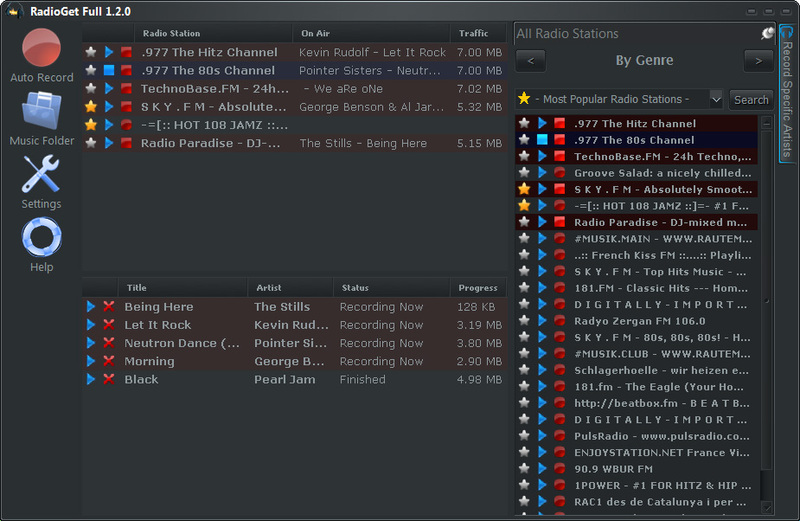 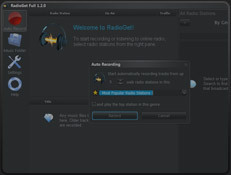 The Record tracks automatically option controls whether a station starts recording automatically as soon as it starts playing. 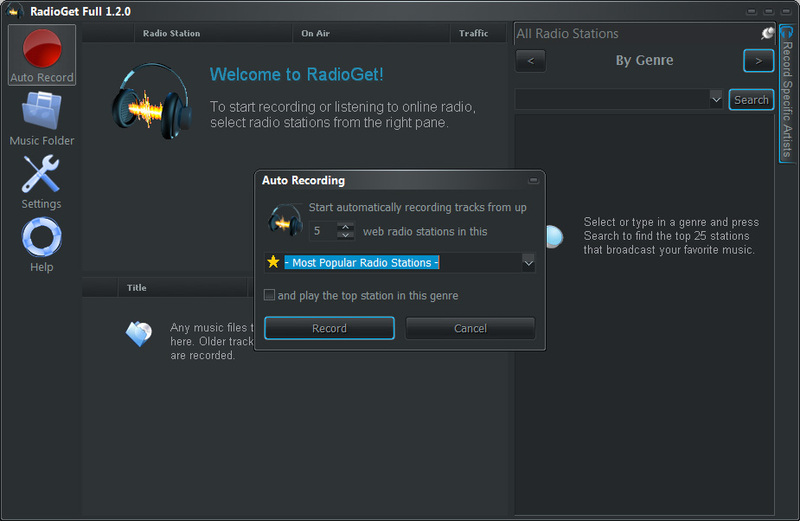 Changes to the settings will apply to all recordings that begin after you press OK.